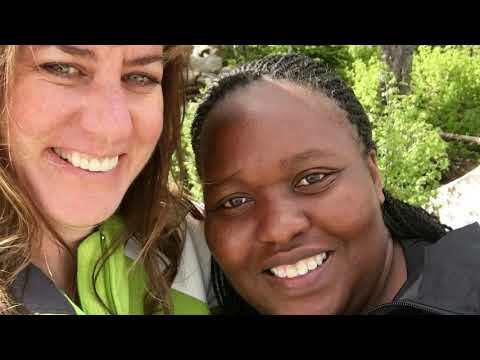 Together, we’re helping to build and support communities where people are welcomed, encouraged, supported and cared for. Where everyone can find the connections, confidence, and skills to not only enjoy life but fulfill their potential too. Interior Savings celebrated its commitment to the community on October 20th, 2017 by closing their branches at 2pm to allow employees to volunteer in their community. COHS was lucky to be chosen as one of the recipients of this much needed volunteer work in Benvoulin Heritage Park. Interior Savings volunteers, along with COHS Board members weeded and cleaned up a section of the xeriscape garden and the driveway into the park. Thank you Interior Savings for giving back to the community! Interior Savings is a community champion. They continue to be a leader in the community as is evident by their community mantra: "We measure success by the success of our members and the strength of the communities we live in together. Simply, we’re here to help our members create more local money. Because the more we create together, the more vibrant our economy and our communities become." They walk the talk. We are so very proud to be a valued partner of such a wonderful organization! The team at Interior Savings is incredible! They say community involvement is at the heart of everything they do and it truly is. Staff volunteering at CMHA has extended beyond their yearly Day of Difference volunteer event. We are grateful for their year-round involvement. 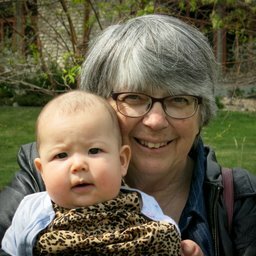 This connection to community and cause has long lasting benefits for all. Thank you Interior Savings. A very fitting quote as Volunteer Appreciation Week wraps up. A big heartfelt thank you to all the volunteers who roll up their sleeves to lend a hand. 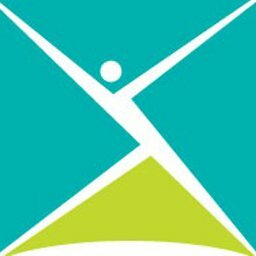 Our communities are a better place because of you! 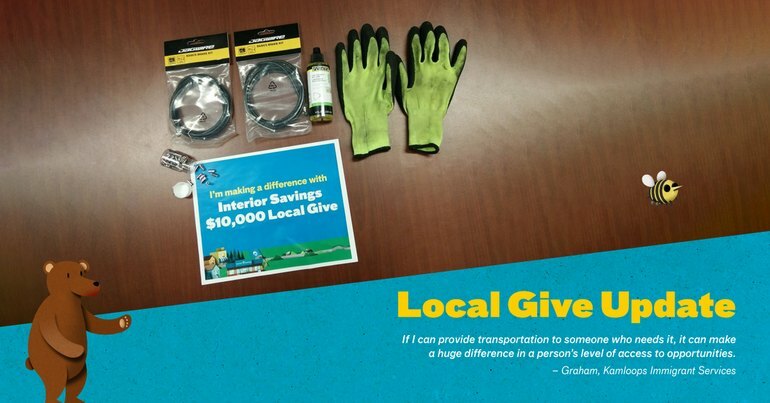 This is the 7th year of Interior Savings Unplug & PLaY Week in Vernon. 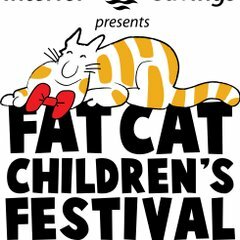 We encourage families and children to join us for the wrap up event - Family Play Festival - Sunday, May 5th at Polson Park, Vernon. I was a volunteer for the Interior Savings presentation of ALIVE INSIDE at the Oliver Theatre. This was an eye opening experience for many of us and it gave us a lot to think about in terms of how we treat our elderly and what we can do to help. I found it very inspiring and emotional. I left there with a better understanding of how a small act can change so many lives. Sometimes we think in terms of bigger things in life that will bring the most impact, which is true in many cases but, understanding the significances that small acts and how they can impact deeply in peoples lives. 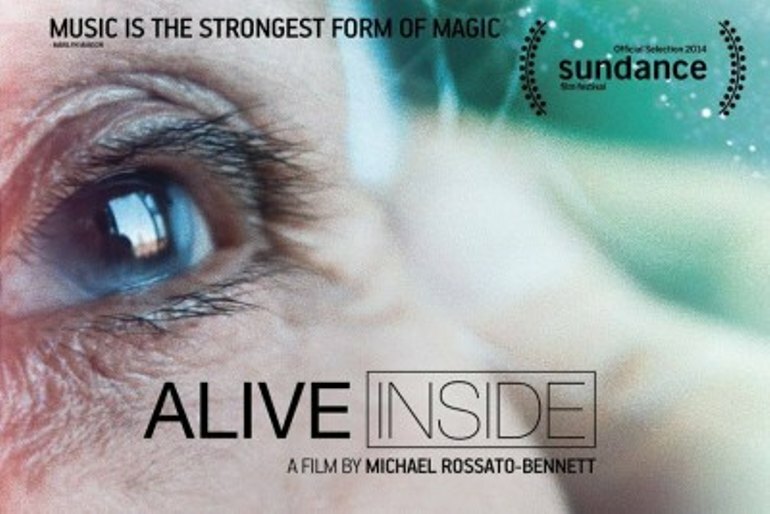 Thank you for sharing this awe inspiring documentary. 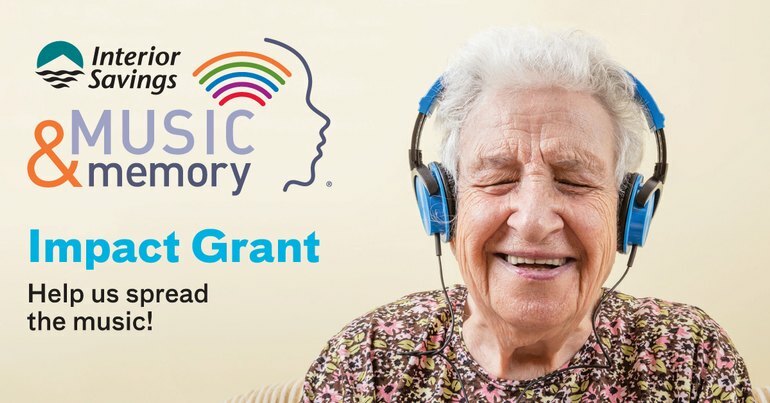 We’re offering up to 5 grants to help care organizations or service providers get started with the MUSIC & MEMORY® program. This therapeutic music program can have a life-changing effect on those living with dementia and other cognitive and physical challenges - and we're thrilled to be able to extend the positive impact throughout our service areas. The application period is now open until April 12, 2019. 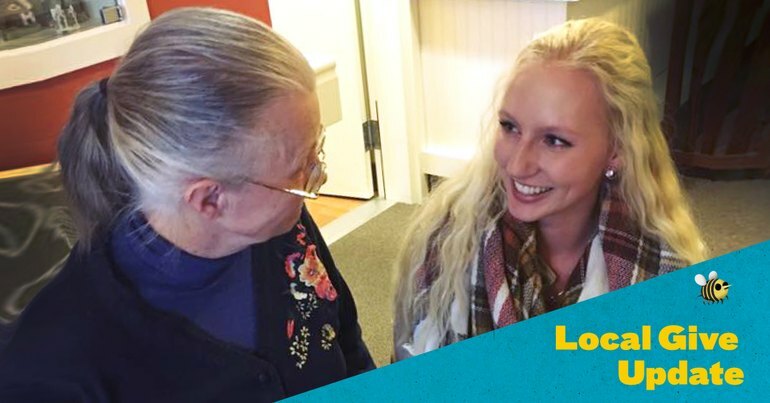 Here's how Local Give Participant Serena Slonowski used her $100 to bring smiles to the faces of 50 seniors living at Lakeview Lodge. 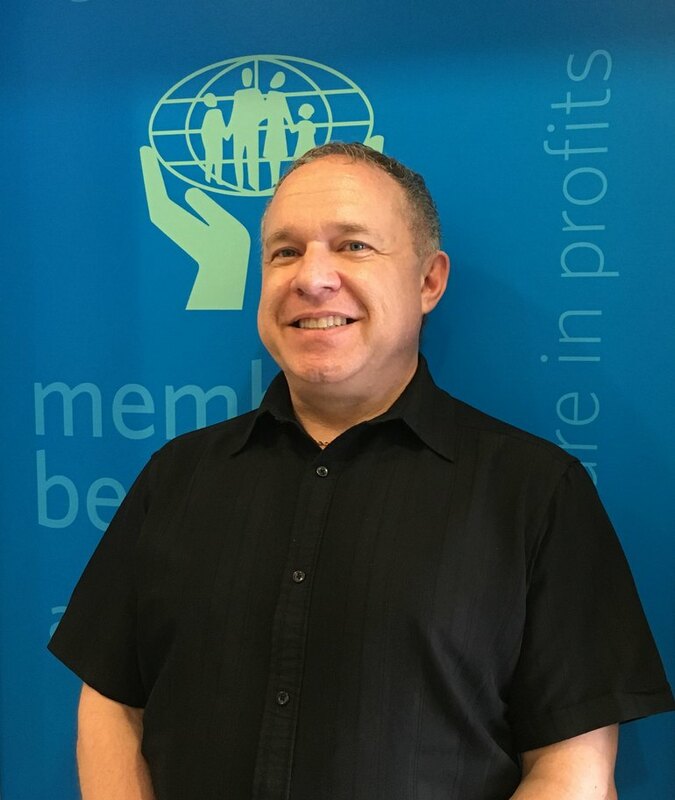 As a Settlement and Integration Counsellor at Kamloops Immigrant Services, Graham is an expert at doing great things on a small budget. 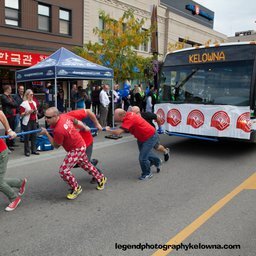 Learn how he was able to use this skill set and passion for cycling to spread joy and accessibility in his community. “Grow old with me. The best is yet to be.” This famous quote from Robert Browning speaks to the wonderful journey that aging brings. 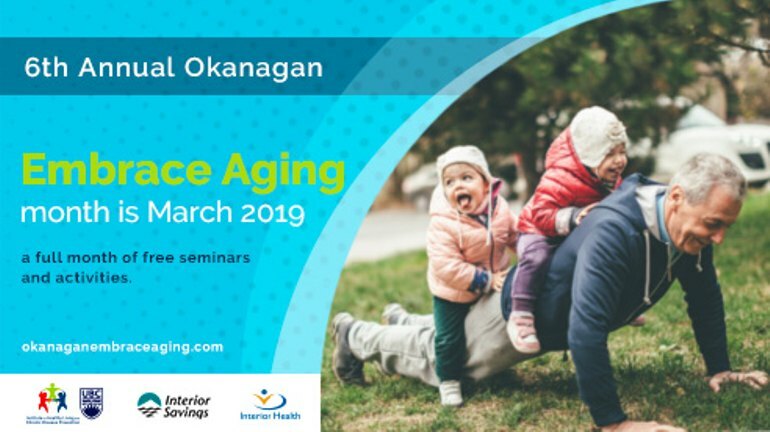 March is Okanagan Embrace Aging Month. UBC Okanagan Institute for Healthy Living and Chronic Disease Prevention, Interior Savings and Interior Health have again teamed up to inspire and inform our community on steps we can all take to age well – both mentally and physically. Next month we'll be coming together to present a line-up of over 43 free events and workshops, including a SPECIAL event to celebrate the month! Stay tuned as we release more information.